Jenny Mathiasson and Kloe Rumsey started The C Word: The Conservators’ Podcast to broadcast their friendly and professional discussions about conservation. Each episode features a different hot topic in the conservation world, and the podcast stands out for its hosts willingness to tackle complex topics. In this episode, the hosts discuss whether photos are data or objects, the Digitized Photograph Project at the Rwandan Genocide Memorial Centre, and museums asking people to bring in their own objects. For new listeners, Mathiasson and Rumsey recommend starting with S01E01: Demographics. Made possible by listeners like you. 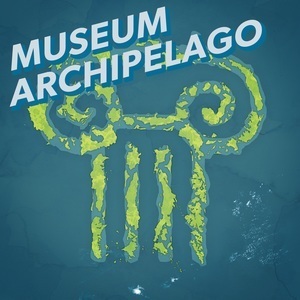 Join Club Archipelago today. 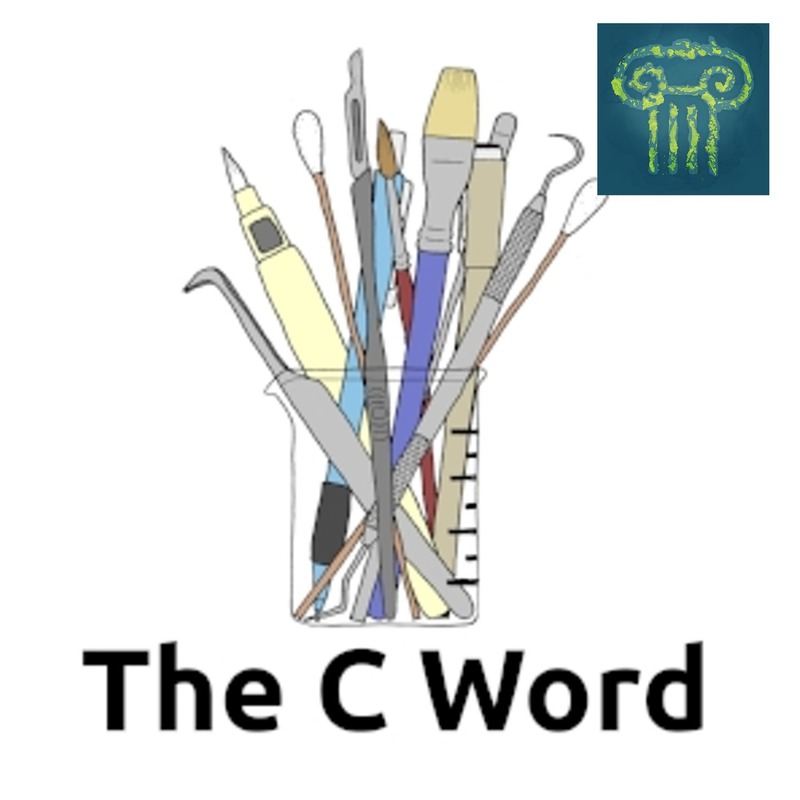 09:00: Best C Word Podcast Episodes to Start With?